Today, the Museum of Modern Art here in NYC announced the opening of a Bruce Nauman retrospective scheduled for September 2018. The Museum of Modern Art, New York, and Schaulager, Basel, announce their collaboration on a full retrospective devoted to the work of American artist Bruce Nauman (b. 1941). Opening at Schaulager in March 2018 and traveling to The Museum of Modern Art in September of that year, the exhibition will be the first comprehensive retrospective of the artist’s work across all mediums in over 20 years, and will build upon the rich holdings of the two organizing institutions. Covering his entire career, from the earliest fully realized sculptures of 1965 to his most recent work, the exhibition will provide an opportunity to experience Nauman’s command of a wide range of mediums, from drawing, printmaking, photography, and neon, to performance, video, film, sculpture, and large-scale installations—including Days (2009), a 14-channel sound installation for which Nauman won the Golden Lion for Best National Participation at the Venice Biennial in 2009. 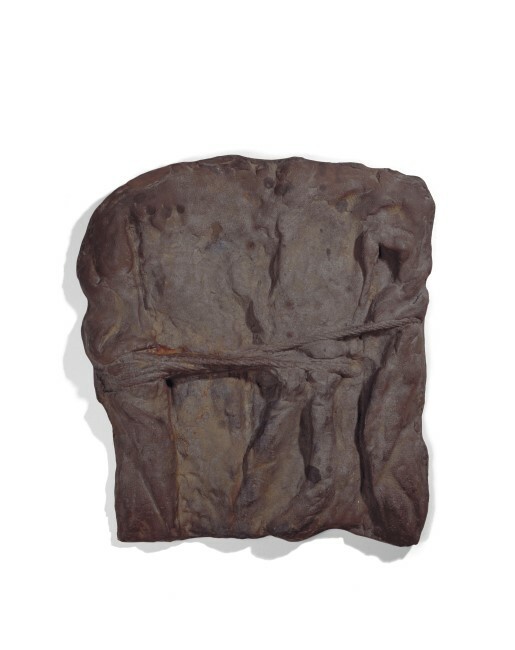 The exhibition is organized by Kathy Halbreich, Associate Director, The Museum of Modern Art, New York, with Heidi Naef, Senior Curator, Schaulager, and Magnus Schaefer, Curatorial Assistant, Department of Painting and Sculpture, The Museum of Modern Art, New York. Bruce Nauman is widely acknowledged as a central figure in contemporary art and one of the most influential artists of his time. 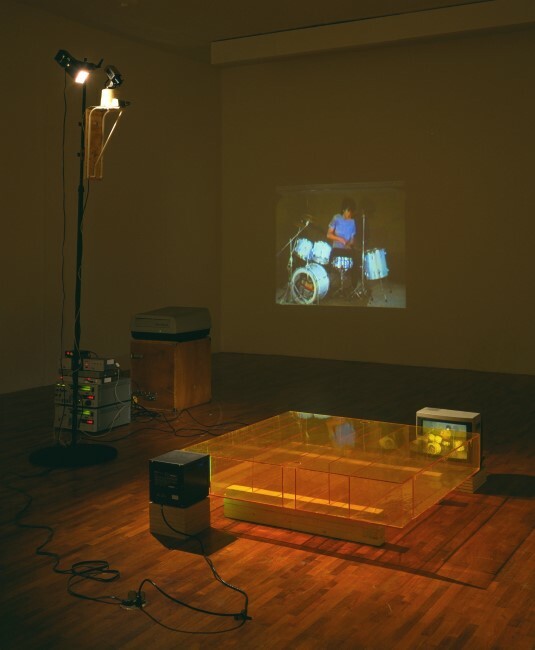 Throughout his career, Nauman has continuously explored how ways of understanding ourselves in the world are structured by our phenomenological and psychological experience of time, space, sound, movement, and architecture, as well as by power relations and language. Repetition and permutation, the sudden flashes (or breakdowns) of meaning in wordplays and rebus-like objects, and fundamental philosophical and ethical questions hidden in plain sight behind brash dichotomies (good/bad, life/death) are key to his approach. Support for the exhibition is provided by Laurenz Foundation.